Dee Dee Was Always A P.I.T.A. 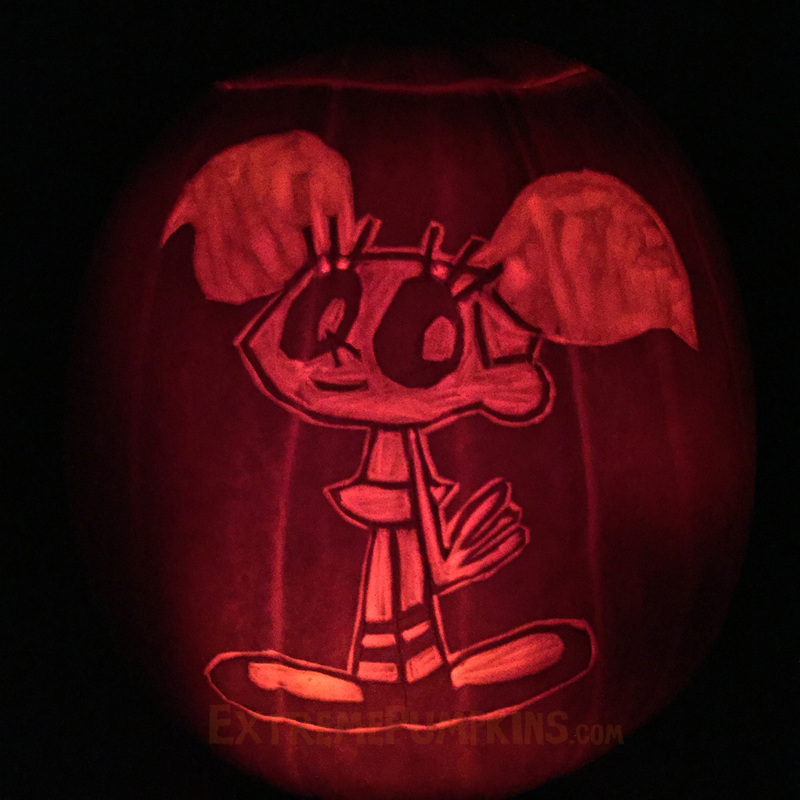 Home > Enter The Pumpkin Carving Contest > 2016 Pumpkin Carving Contest Winners > Dee Dee Was Always A P.I.T.A. I'm not sure why someone decided to carve a Dee Dee pumpkin. Does the experiment-ruining sister of Dexter deserve her own gourd creation? I think so, after all, has there ever been a more annoying yet fun sibling? I doubt it.